Circuses have been around forever as traveling entertainers of acrobats, magicians, jugglers, clowns, freak shows, animal acts, and more. It’s usually fun for the entire family. Yet sometimes there’s more than meets the eye. Using these details you can provide your players with an unforgettable circus experience that will bring this fleeting event alive. If done properly, using these ideas as a base, an entire campaign could be built around this. 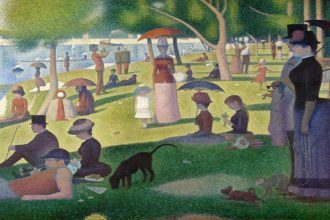 This list is a starting point to get your imagination working. In and of itself should this list be considered to be a comprehensive list of the types of entertainers, workers, or miscellaneous other people who are at the circus. Contortionist: twisting one’s body in unusual shapes. Sometimes of this can be done by normal methods of training, but other types are only able to result from having a birth defect of some kind. Includes weaving one’s body through hoops, twisting one’s body in awkward poses, and stuffing one’s self in a box. Juggler: someone who is able to keep multiple object in the air. Swallowers: practitioners know the secrets of swallowing (or eating) either fire or swords. Unicyclist/ bicyclist/ motorcyclist: Someone who rides a cycle to do crazy tricks. Musician: a circus is not complete without sound effects and music, which the musician would provide. Plate Spinning: a person who is able to keep multiple plates spinning at once. Ticketmaster: the person who sells the tickets in order to view the show, or rides. In a modern day setting, this person might also inspect the rides for safety, ensuring that the passengers are secured properly for the rides. Magician’s assistant: usually a lovely young woman in a pretty dress to distract the audience while he performs his tricks. Food vendor: a person hawking food for the venue. Automatic Writing: a method in which the writer holds a pen or pencil, and allows messages to flow through them without any conscious thought or effort. Chiromancy/ Palmistry: by the shape of the hands and lines in the palms. Demonomancy: divination with the aid of demons. Extispicy: by the entrails of animals / Haruspicy: by the livers of sacrificed animals. This would likely only be done in cities where great numbers of animals may be expendable. Geomancy: by markings in the ground, sand, earth, or soil/ Feng shui: by earthen harmony. Aeromancy: is divination conducted by interpreting atmospheric conditions. 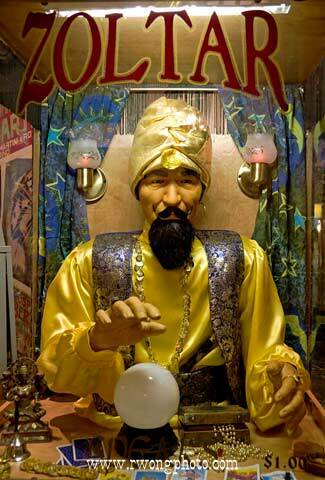 Psychometry: the faculty of gaining impressions from a physical object and its history. Exotic Race: In an area that’s not used to a specific race. This could be anything from a werewolf to a dwarf to a giant. This would be an added bonus if the race were not familiar in the area. Perhaps they could bring some authentic culture to the area that the circus was visiting in order to educate the people. Bed of Nails performer: this could be someone with a thick skin attribute or some race that is immune to piercing damage. Human Bat: This could be either a werebat or a vampire in a human-bat hybrid form. Just because there’s real magic in your gaming world doesn’t mean there isn’t room for stage magician tricks as well. When preparing a character with any of these abilities, think about not only how they could do it as an illusion, but how they could do it with actual magic. Mind reading tricks: There are various ways of doing this: one is through preparation, where the person whose mind is read is given only a limited number of choices, or narrows the choices as time goes on. When the audience member chooses among the limited choices, the magician reveals the appropriate choice. If the audience member chose something else, a different thing would be revealed. Another way this might play out is that what the magician might be doing linguistic tricks where what’s said is technically true, but only because of wordplay. Card tricks. In real life this is done by sleight of hand or trick decks, but in a fantasy setting, maybe *real* magic is going on, by the magician actually changing the card. Levitation: In this video shows how someone can use trickery to do so, but in a fantasy setting, the levitation might be real. Disappearing / swapping acts: These are the tricks that cause a person (or object) to disappear and then at some later point reappear or swap places with a person. If there’s magic involved, teleportation could be taking place. Transformation acts: magic acts that change something into something else. In real life, transformation acts mainly involve clothing, with different outfits layered on one other, and something to take off the outermost layer. If there’s magic involved, this could be done via a druid’s ability to turn into an animal or a wizard’s polymorph spell. Eat anything: to do this trick properly the magician uses his tongue to move the object into his/ her cheek and maneuver a thread to fish it back out of his mouth. Such objects might include razors or the tied together handkerchiefs magicians are famous for. Of course the person in question could have an appropriate skill, feat, or talent that literally allows this without the illusion. Mechanical trickery: this is a category of tricks where the magician uses a mechanical prop with hidden compartments, springs, levers, etc. to fool the audience into buying into his trick. Examples include the divided person box, coin duplication boxes, and the like. Mind bending tricks: these are typically performed by manipulation of the object whereby the audience sees it from a different angle or having multiple items of the same type, and one of them is bent. Escapology: the magician is bound hand and foot and put into a precarious situation. Using a combination of contortion, hidden lock picks, and other tricks, the magician is able to escape unharmed. Animals and tamed monsters are a classic act in circuses. 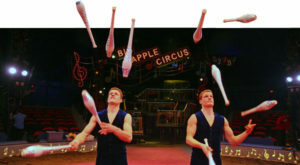 They often are set up for choreographic stunts, but can also be trained to play musical instruments, balance balls on their noses, jump through hoops of fire, and the like. Equestrian: all horse acts. This includes things like zebras, donkeys, etc. Roll again, ignoring this result. * This could be anything from a tamed a rust monster to a dragon that wants to see the world in its normal shape without frightening everyone to a domesticated umber hulk. Perform (fill in the blank): much of the circus is showmanship and without this skill, people won’t want to come and pay their money to see the show. Handle rope: this is important, especially for the setup crew if there is a tightrope or trapeze act, or if the circus is under a “big top tent,” as they wouldn’t want the tent collapsing during a performance. Leadership: This is important to be able to get the circus acts to work together smoothly. The person most likely to have this would be the ringmaster. Animal Handling: whether it’s the lion tamer, the person who sets up the elephant’s choreography, or the person who gives fish to the seal for performing its tricks, they have to have an understanding of the animal they’re dealing with – both how to motivate it and how to get it back in line if it misbehaves. Bargaining: this is important if the circus sells trinkets. People may wish to buy the item(s) at a reduced price than what’s listed, and the circus members need to know what a good deal is… and isn’t. The king has summoned a circus for entertainment, but it’s delayed. It comes to light the circus is ambushed en-route to the king. The PCs are sent to investigate. The players are the circus. They must use their various talents to put on a show in order to infiltrate an area and assassinate someone or steal an important object. There’s a circus that has been traveling through an area. When the circus arrives everything is fine, but when they leave something is stolen, someone is murdered, or sensitive information is bought/ sold. It’s up to the PCs to prove the circus’ guilt or innocence. The circus has just arrived in town, but not everyone’s excited over their arrival. A group of protesters has arrived and is decrying their use of animals in their shows. The circus has arrived in town but there’s a dispute over where they are to perform their show. The PCs must straighten it out. The train the circus was on derailed and now there’s frightened, injured animals on the loose. Alternatively, the circus wagons that held the animals in the caravan broke. The PCs must round them up. A sick child of a friend wants to see the circus before they die. The PCs must find the circus and bring it back to him/ her. Time is of the essence! A stage magician gets his hands on an actual magic wand or accidentally becomes a warlock and accidentally creates havoc with it. The PCs must intervene to stop him before others get hurt. A circus of monsters come to town, but they’re not as innocuous as they seem. The PCs suspect something and investigate. The PCs join a traveling troupe. Little do they know it’s a circus until it’s too late. 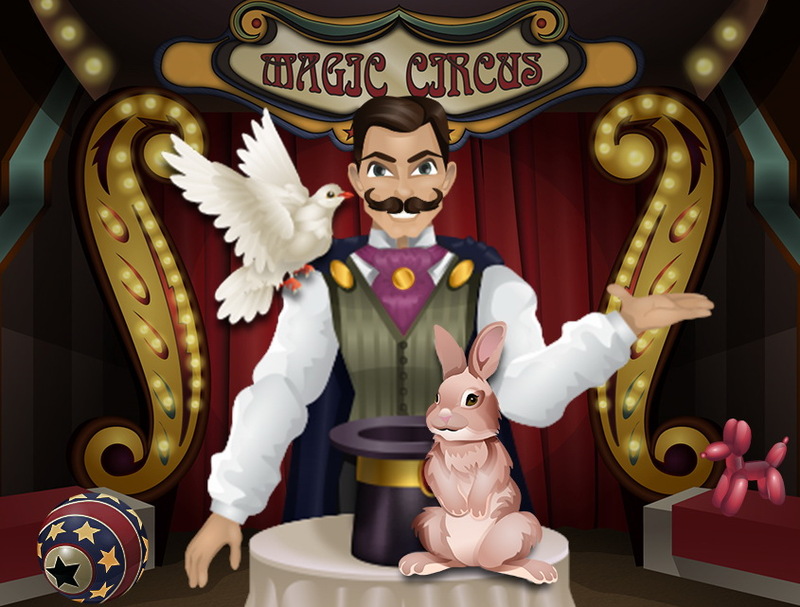 A man has been going around showing the circus magician’s secrets and ends up dead. The PCs suspect the magician, but must prove he was able to do the deed even though there were witnesses that he was miles away during the time he was to have died. The New Guy: A stranger shows up, begging to join the circus, but he refuses to talk about his past. Is he running away from someone? If so, what happens when they come after him? What if the stranger is more than he seems (mutant, psychic, alien, vampire, doppelganger, rogue android) and begins manifesting strange abilities — will they be an asset to the circus, or a liability? Tar and Feathers: The circus encounters an extremely unfriendly reception in their latest port of call. Maybe the townsfolk have a legitimate grievance against one of the circus folk; maybe they’re just bigots — or maybe something more sinister… Whatever the case, there should be some reason that the circus can’t just pull up stakes and move on, or else this will be a very short adventure. Circus War: What happens when two circuses arrive in town at the same time? 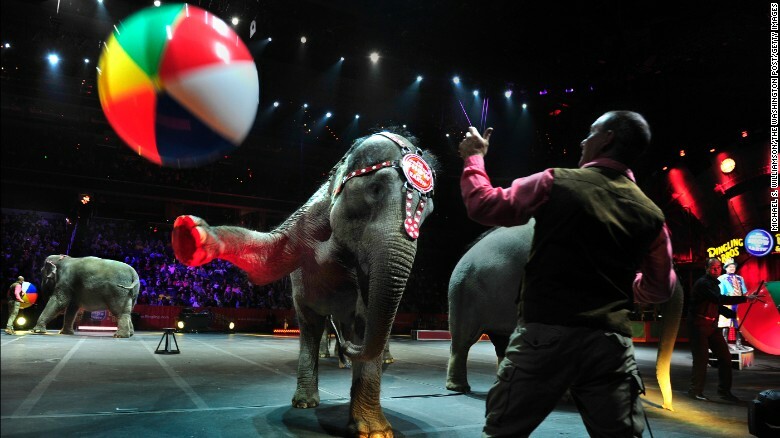 Sabotage: Someone has embarked on a campaign of methodical destruction against the circus. It may start out as harmless graffiti, then an animal could be set loose, tents set on fire, performing gear destroyed or rigged to fail at the worst possible moment… Somebody might even end up dead. Is it an inside job, or an outside threat? It could be the work of a rival circus (“Circus War”), or maybe those weird townsfolk (“Tar and Feathers”) or maybe it has something to do with “The New Guy”. For the last 4 items, I’d like to thank Wyvern for his suggestions. In AD&D Ravenloft’s Carnival book there’s a table from pages 27-29 recounting something called “The Twisting” that DMs may wish to experiment with that only happens after prolonged exposure to the traveling circus. If it takes ahold and doesn’t let go, an abomination results, on pages 56-57 of the book. This could be a reason why the circus could constantly be on the move so as not to create them or if they do, not have to deal with the aftereffects of them. Use the ideas therein to provide the players with a hook if they need to track down the horrific circus. 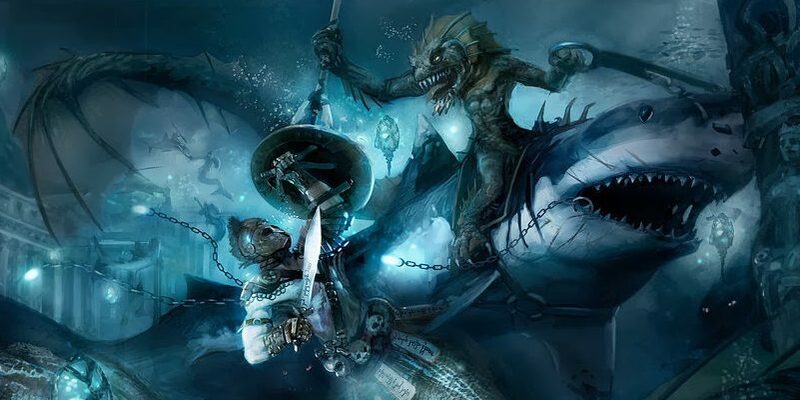 Even if you’re not using Ravenloft’s domains, you could combine the ideas with either Planescape, The Ways, or The Storm of Time to be able to get the carnival to other places or dimensions. 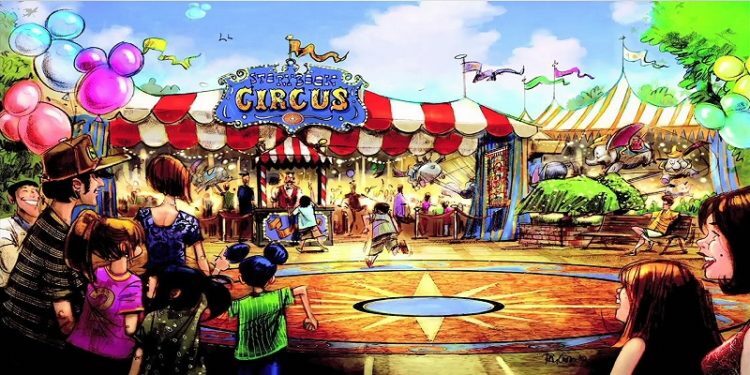 Even though not stated directly, another idea that the Ravenloft sourcebook brought up is that the circus could be the home to a curiosity shop, which this I’ve done a post on before here. With all these ideas on how to run a circus, you should never have an excuse to run a humdrum one for your adventure again. Feel free to comment, like, and share.